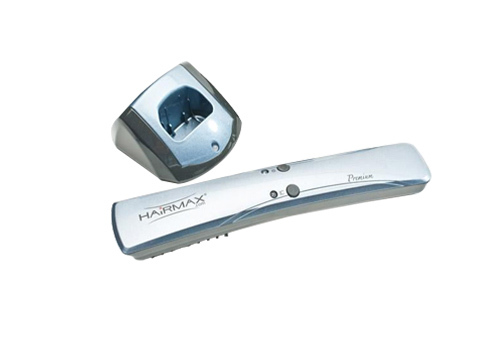 HairMax Laser Comb (Lux 9) For Hair Loss is the Gold standard. It has been clinically proven and FDA approved to grow hair. 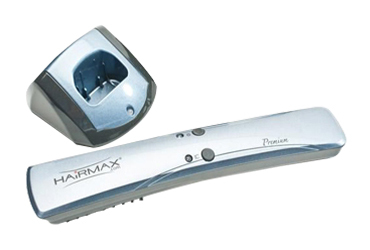 The HairMax is the perfect compliment to your Nisim NewHair Biofactors Regimen. *The results of 4 clinical studies were published in January 2014 in the peer review medical journal, “The American Journal of Clinical Dermatology”. Read the complete study.